Your favorite summer white party has been scheduled! Save the date to help us support more children and families impacted by a loved one’s cancer. 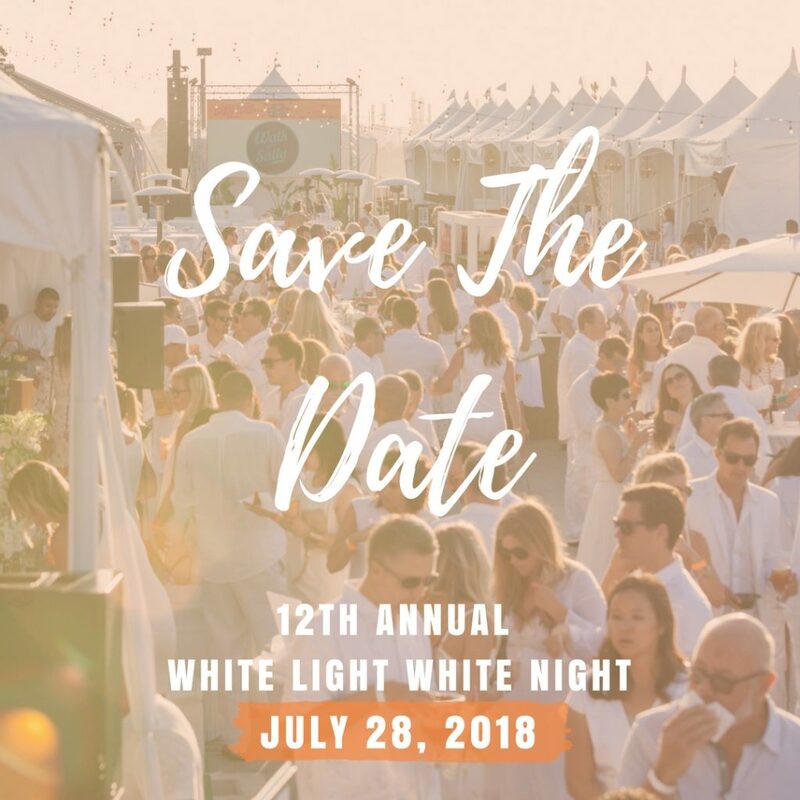 This entry was posted in WLWN 2018 and tagged 2018, Save The Date, White Light White Night, wlwn.